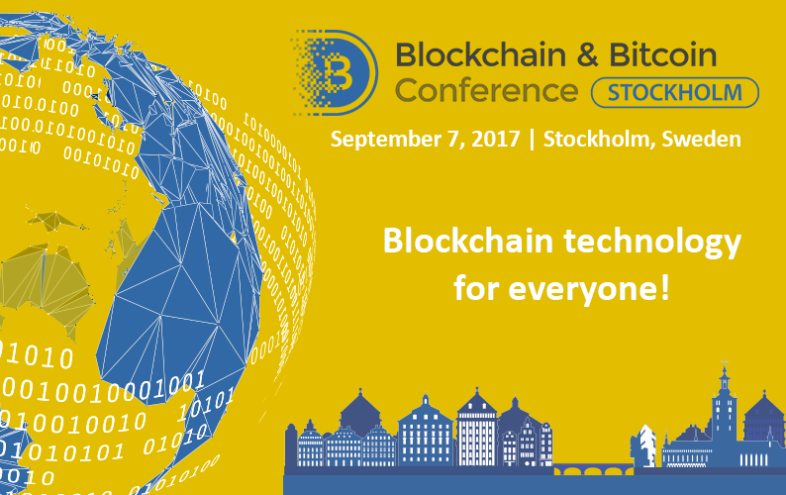 On September 7, the capital of Sweden hosted Blockchain & Bitcoin Conference Stockholm for the first time. The event brought together owners of businesses related with cryptocurrencies and blockchain-based solutions. 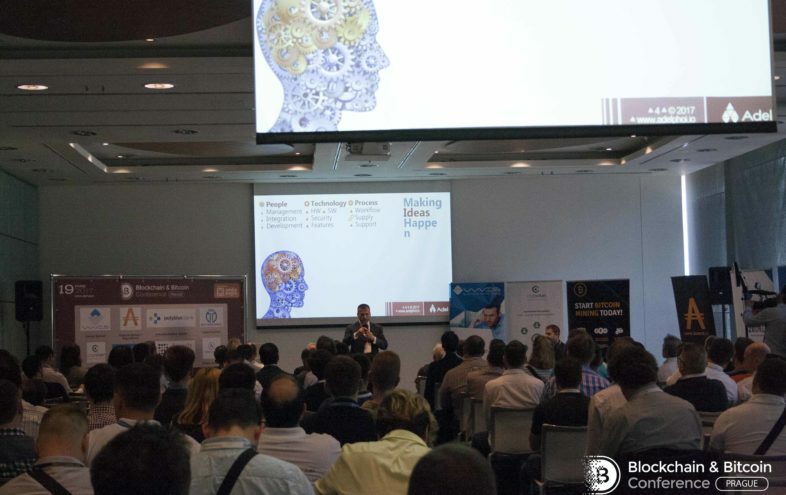 It was attended by more than 350 participants and 19 speakers from 13 countries. 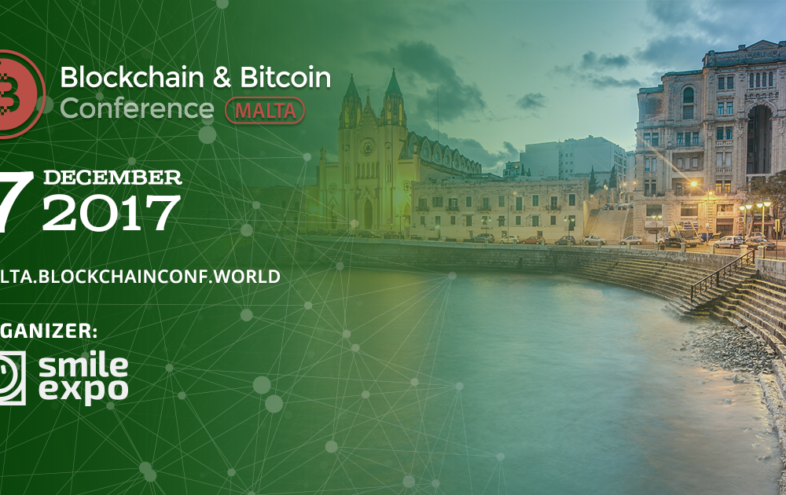 The conference took place at the Elite Hotel Marina Tower, the nineteenth century majestic building near the city center. The hotel is known not only by its wonderful architecture and interiors but also by a high-end service. 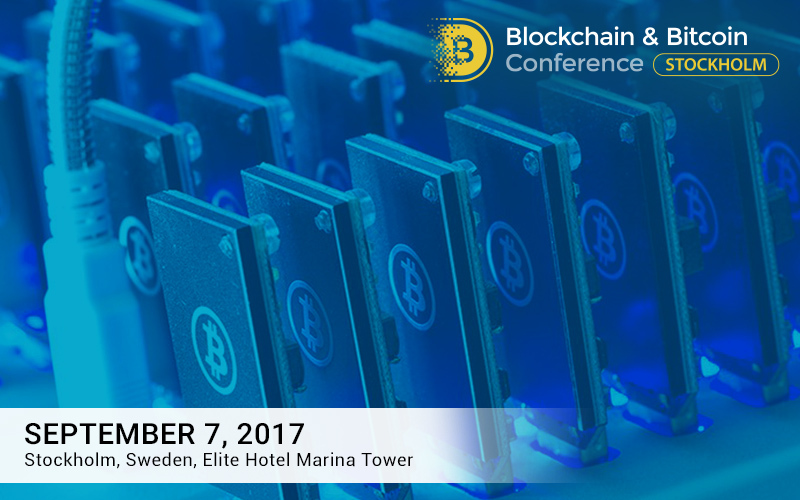 The event allowed to discuss the prospects and technical details of blockchain integration in businesses, legislative regulation of cryptocurrencies in Sweden and the world as well as the opportunities for investing in cryptocurrency crowdsales, mining and cybersecurity. 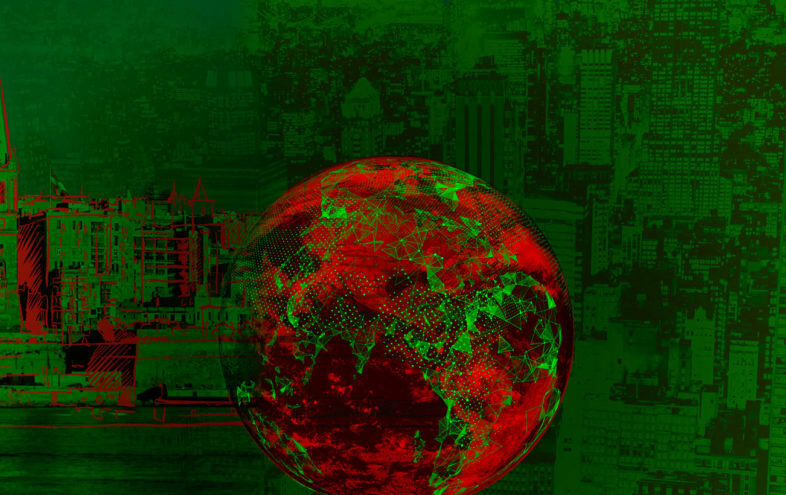 Vladislav Martynov, a co-founder of BlockGeeksLab, talked about demands of modern economy in such cryptocurrency assets as stable coin and its connection to gold.